Helping our customers see clearly for over 30 years. 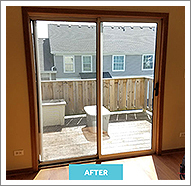 At Clear-View Glass Service of Bloomingdale, IL, we specialize in thermal glass window replacement solutions with a focus on residential windows. From your windows to your patios doors, we help all customers keep the glass in their windows and doors looking great by replacing the glass to save you money. You can count on us for honesty, reliability, and dependability. 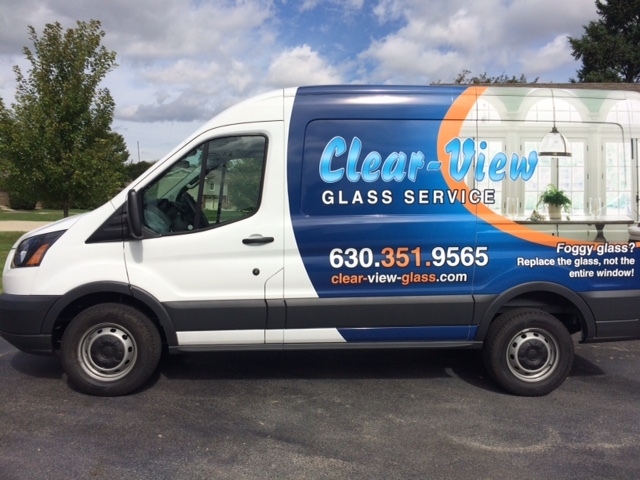 That's because Clear-View Glass Service is a family-owned business that's been around since 1980, delivering the finest services in the area. 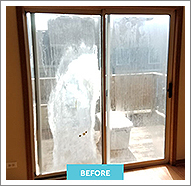 If your windows are foggy, hazy, or anything other than clear, replace the glass—not the entire window. Schedule a free in-home estimate today. 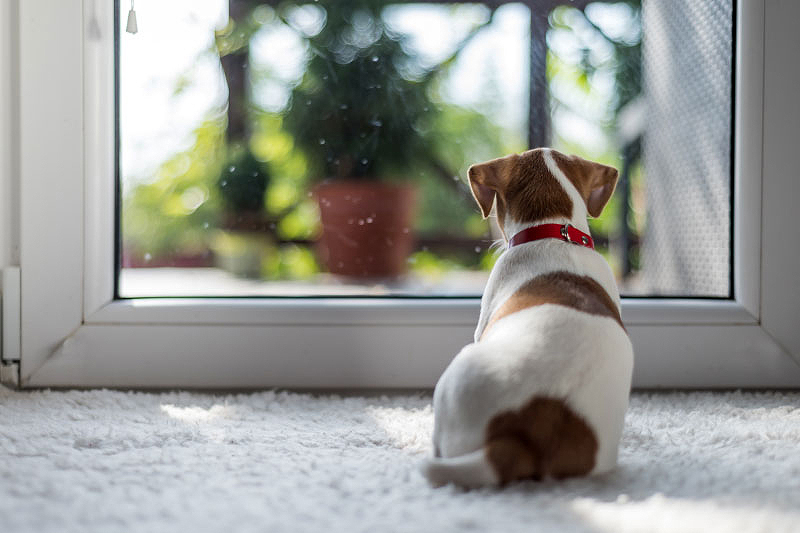 Click to Enlarge For more than 39 years, Clear-View Glass Service has served homeowners and homeowner associations, along with countless other satisfied customers. We only replace the glass, allowing you to avoid those extra steps because we don't change the exterior appearance of your building. If your windows are foggy, hazy, or anything other than clear, replace the glass—not the entire window. 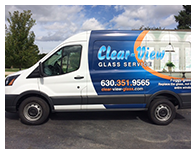 Clear-View Glass Service was formed after we realized there were issues in the area. Houses only 7 to 10 years old, with insulated, thermal pane glass windows were fogging because of failing seals. 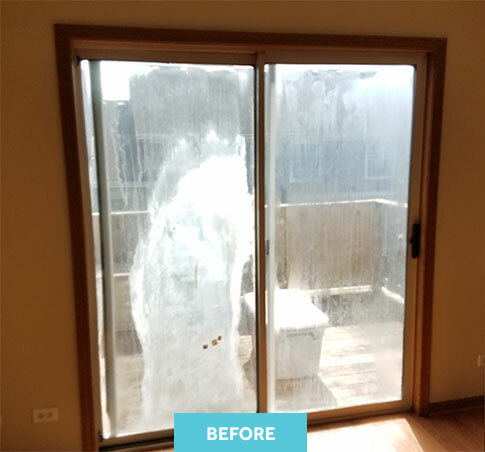 Recognizing the need for a quality, affordable alternative to window replacement, we decided to take on the challenge. Our mission is to treat your home the same way we would our own homes, delivering effective, affordable solutions.